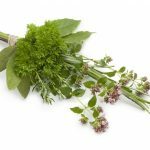 Listen to this broadcast or download “Discovering or Rediscovering Herbs” in this player! 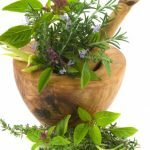 Join A Preppers Path in player above as we rediscover the herb, it’s medicinal, culinary and other myriad virtues actually at our finger tips. 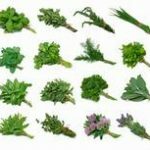 We will touch on the versatility of herbs, wild herbs, herbs in myth and legend and even on how to raise your own. Previous: Previous post: Better Ways than Hunting to Provide Food! Next: Next post: Forward thinker therefore prepper!